Burak Özçivit and his wife Fahriye Evcen were living in an apartment in İstinye, Istanbul before they got married on June 29, 2017. That apartment was owned by Fahriye Evcen. 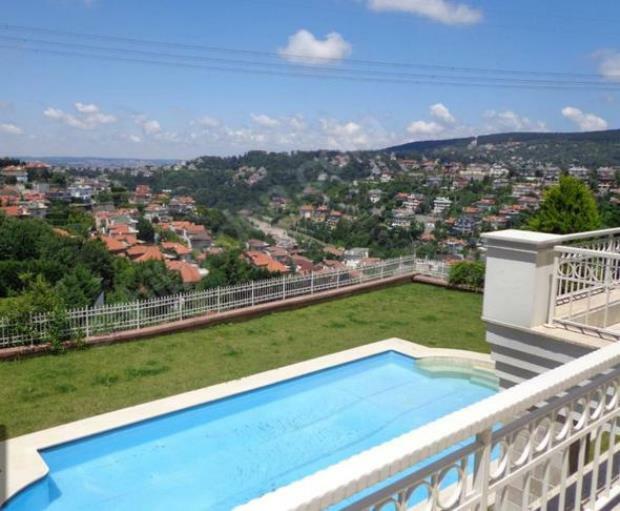 Now, the popular couple has rented a villa with a garden and pool in Beykoz, Acarkent, Istanbul. The couple will pay almost 5000 dollars (15000 Turkish Liras) as a rent. Burak Ozcivit and Fahriye Evcen have already ordered their furnitures fort his house.